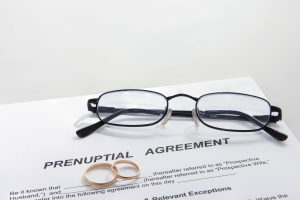 One of the best ways to avoid a lengthy and costly divorce is to have a pre-nuptial agreement. You can protect your pre-marital assets from a divorce action. You and your spouse will know what each person bring to the marriage and what each person takes from the marriage. Knowledge is power.